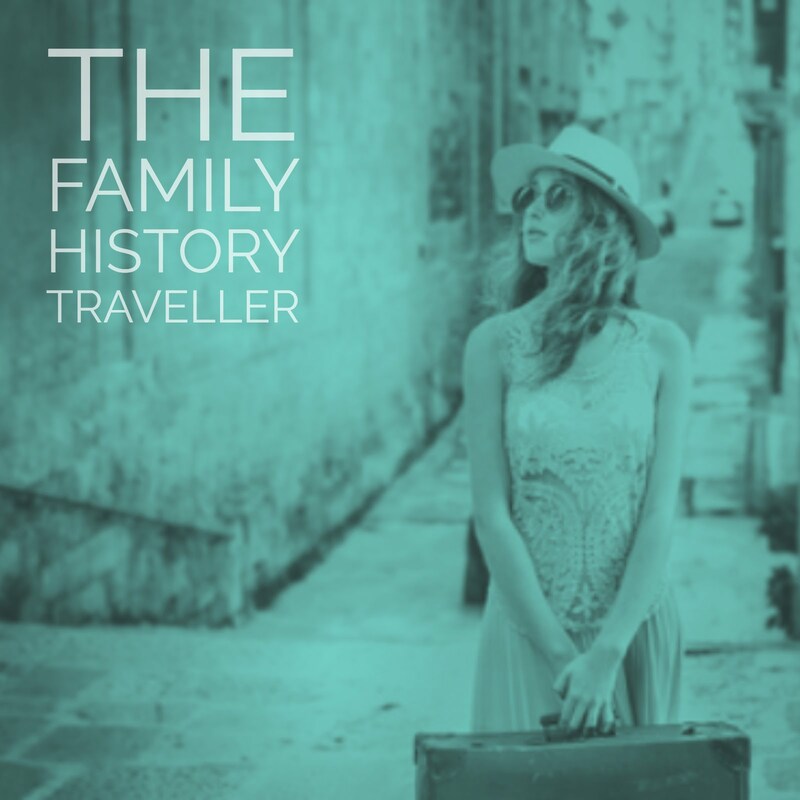 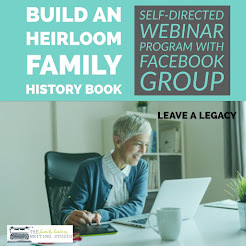 If you are just getting started in your family history research or like me perform the majority of your research from the comfort of your lazyboy and laptop then you have come to the right place. 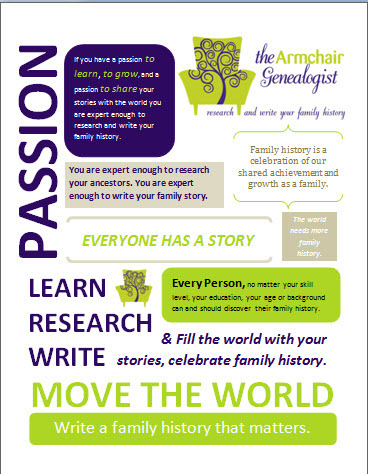 In this blog we'll discuss the genealogy world, the ins and outs. 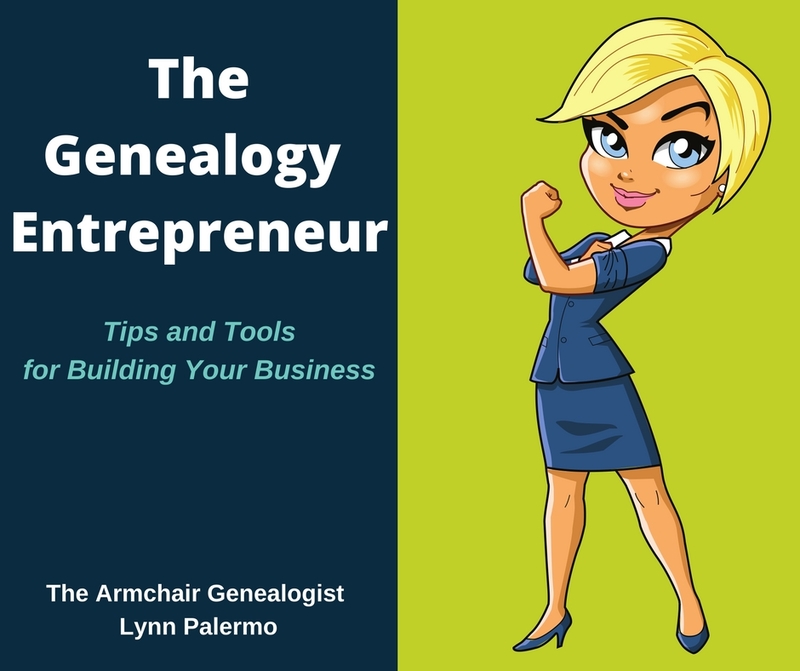 How to break down those brick walls and some tricks of the trade. However, we will do it in a simple, easy to follow, no nonsense manner. 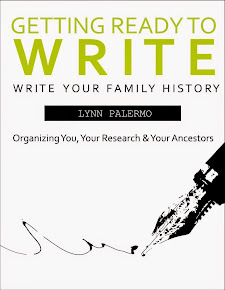 Personally, I have found that sometimes the genealogy world can get a little too academic not to mention extremely techy in the last couple of years. 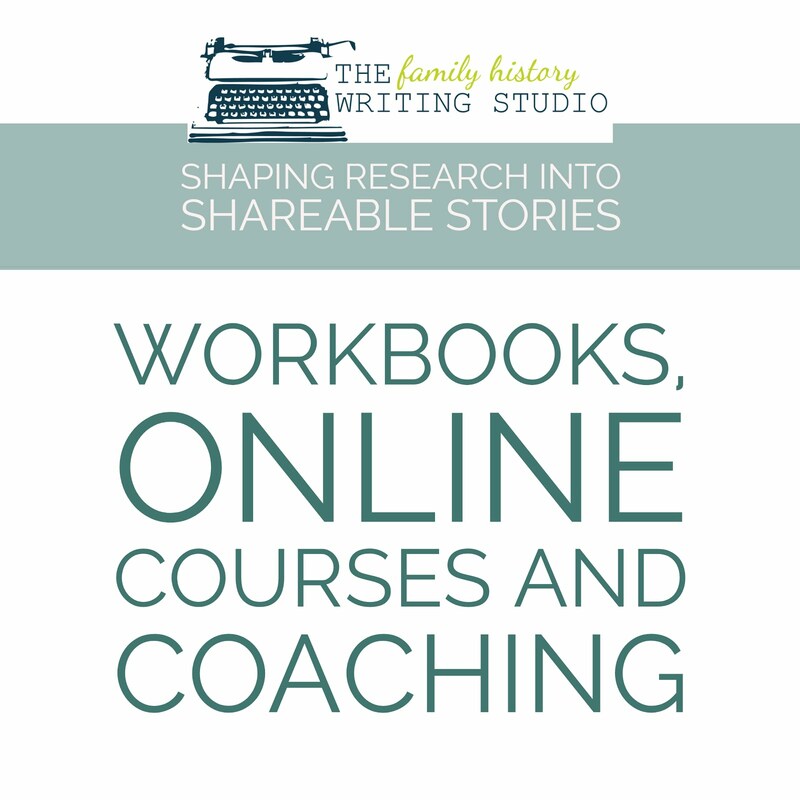 For those who are new to this exciting new hobby then I hope my blog can help pave your entrance into this very addicting and compelling pasttime .